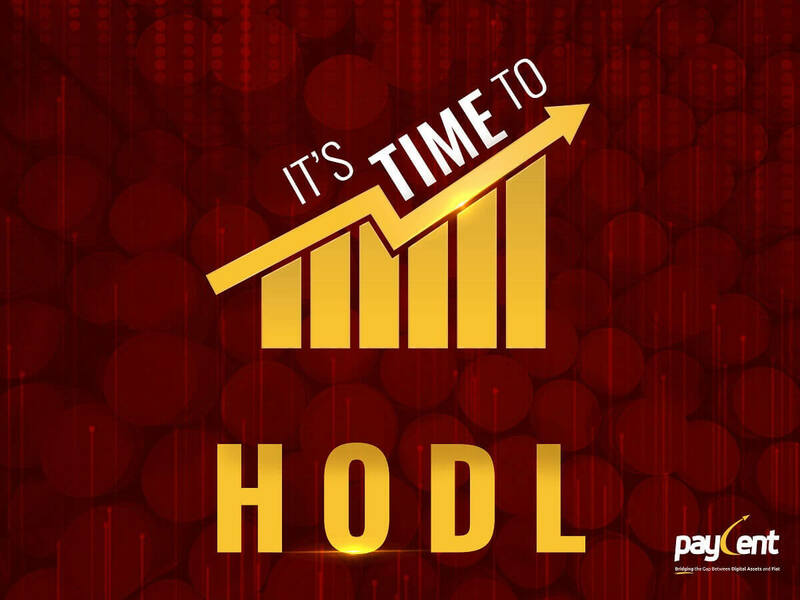 It’s the best time to HODL because we are giving you thrilling news on our new Paycent Whitepaper. Hodling is a term which originated in 2013 with a post on the bitcointalk forum. Hodling is a misspelled version of “hold” that refers to by-and-hold strategies in the context of bitcoin and other cryptocurrencies. There are Cashback offers as well. Use PYN tokens to pay for the transaction fee charged on converting US SIP to digital asset or vice versa and get 50% off on the transaction fee. When paying with PYN tokens, the transaction fee within the Paycent App will be 0.75% instead of the standard 1.5%. In line with this, we offer Loyalty Rewards to users who hold PYNs in their Paycent wallet. Know more about it on our website and whitepaper.